Get blown away by the food at 12A Buoy. It stands to reason that a restaurant named 12A Buoy, located on Fisherman’s Wharf, would be named Best Seafood Restaurant on the Treasure Coast. Fresh seafood comes in daily. The specials of the day are based on the seafood that arrives at the door. Owner Owen Hartley makes sure that the dishes are expertly prepared and presented to their hungry guests. 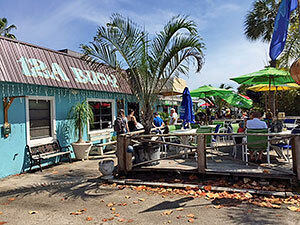 12A Buoy is located on Fisherman’s Wharf and features both indoor and outdoor dining. The dinner menu includes yellowtail snapper, crab stuffed shrimp, conch chowder, pickled shrimp as an appetizer and many other seafood dishes. They also offer Angus beef in a variety of cuts and Australian rack of lamb. Lunch includes oysters and clams as an appetizer, tuna sashimi, a lobster club sandwich, cracked conch sandwich, a goat cheese veggie pizza and more. Drinks include wine and beer. 12A Buoy offers dining inside, or guests can eat outside on their deck with sun-shaded tables for those hot days. It can seat 100 people inside and out. The service is personal, and the servers are very experienced. While guests can expect to wait because the kitchen is small, everyone seems to have a great time socializing. "The food is always fresh and most importantly consistent. I know when I go and order something I have had before, it is just like the last time. I drive over from St. Pete for dinner. 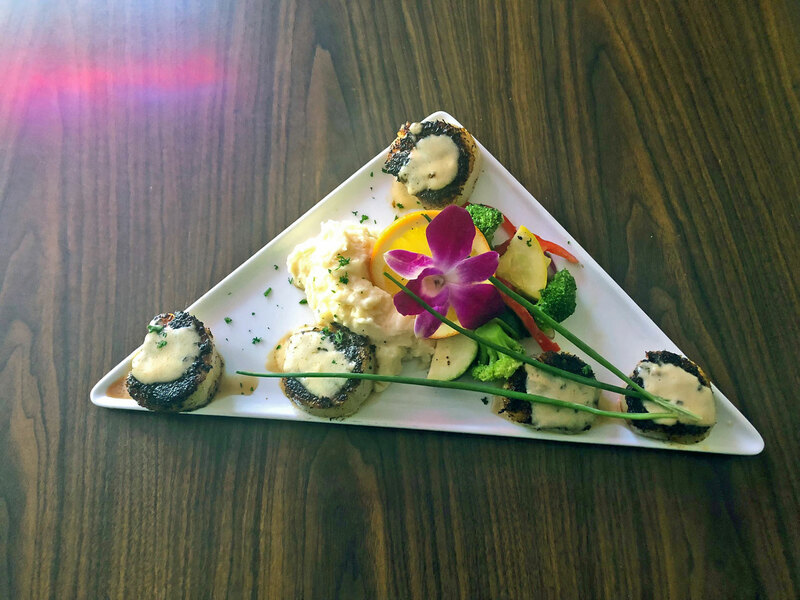 No one in the area has a better combination of seafood and presentation." "Chef Owen is amazing, the food is always on point and the staff is friendly and efficient."